Exclusive NHS Discounts Basingstoke. 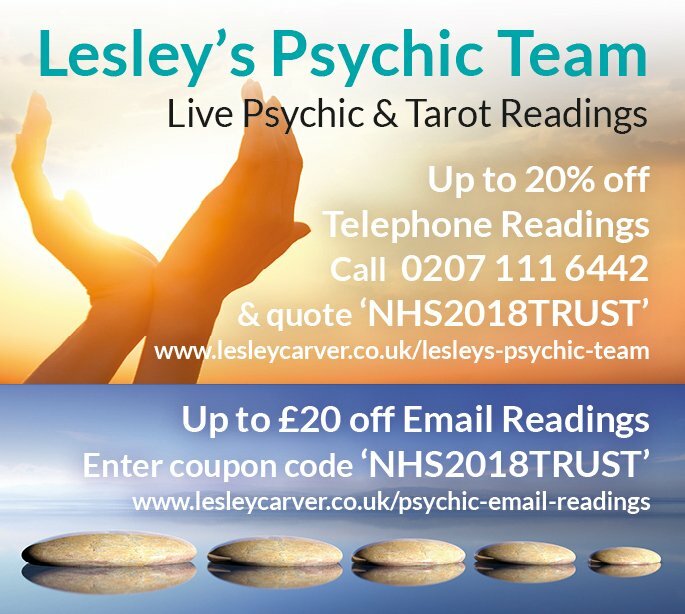 Find below offers and deals for NHS Staff in Basingstoke. If you can't find what you are looking for, then simply refind your search with using the box above. 10% discount offered on ovens cleans 15% discount offered on multiple cleans of kitchen appliances. These offers/discounts apply to NHS staff/employees - when the Health Staff Discounts Card is shown. Beauty&Massage offer: 15% on all online prices!! Mobile beauty therapist pampered in your own home. Hypnotherapy offer: Stop Smoking: 10% discount for one person. Bring a friend and both receive a 15% discount! Other conditions (e.g. Stress Management): 10% discount. Hairdressing offer: 10% discount off all cutting and colouring serivces.Valid any day of the week not to be used in conjunction with any other offer. Gym offer: £25.00 per month No contracts,no joining fee. General fitness a for all ages. Pub/Restaurant offer: EVERY DAY OFFER! £5 off food and drink when you spent over £20! CHRISTMAS OFFER! Book your Christmas party before 30th of October to recieve a free bottle of wine for every four diners. Bike shop selling Specialized, Bianchi, Whyte, Saracen, Dawes, Ridgeback bikes both road and mountain. We stock a variety of accessories and clothing. Tourist Attraction/ Museum offer: One FREE adult or concession ticket if one adult ticket is purchased. Valid until 31 Oct 2014. Not valid with any other offer, discount or with annual pass or Culture All pass. oven cleaning offer: 10% discount for all NHS staff on production of valid staff discount card. Online Homeware, Cookshop offer: We offer a 10% discount on all orders at the checkout to NHS staff when you use the code of NHS10 after you have selected your items. Local Locksmith who comes and gets you in when your locked out only, no locks fitted or doors etc repaired. 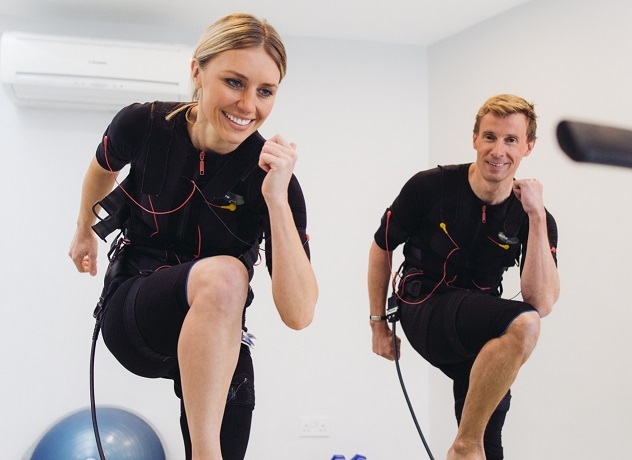 Health and Fitness offer: 20% off your first 1:1 session. 20% off a course of 10 Studio Classes. Driving Lessons in Basingstoke. Lessons in a New shape Ford Fiesta. Friendly, patient Instructor with over 25 years experience. Photographers offer: 25% off session fees for NHS Staff. Photographer offer: 10% of all marked prices. Driving School offer: £2 per hour off the standard lesson rate. Discounts also available for block bookings. Garage Services offer: MoT Tests at £29.95 10% labour discount on all servicing, mechanical and electrical repairs. Retail offer: 5% off ordered, off-the-peg and sale bridal gowns. Excludes special, time-limited offers. Beautiful, affordable wedding gowns, bridesmaids dresses and bridal accessories. UK specialists in plus size bridal wear for fuller figure brides. Cleaning Services offer: Join the Fantastic Member Club and get discounts up to 40% of all services! Hotel offer: 10% discount on bed and breakfast rate, subject to availability. Not available online, call 01256 321191 only to reserve. Quote NHS at time of booking and card at time of check-in. Painting and Decorating offer: 15 % discount to NHS Staff. offer: Initial advice is Free. Then a 10% Discount from our usual fee which is only payable when there is a successful completion. mortgage and protection Advisers offer: No initial fees. Fitness, Gym offer: Corporate discount available to NHS staff £15.00 a month. bridal and prom offer: 10% discount off any full price dress. we stock wedding gowns,bridesmaids dresses and prom dresses. Garage Services offer: 15% discount on menu servicing prices & genuine stocked brake pads. 10% discount on a Terraclean service. Please mention your Health Staff Discount card when booking. Driving lessons in and around Basingstoke .Motorway Training. Passplus, Intensive semi intensive or at your own convenience.All centred around your requirments. Beauty Salon offer: 10% off every treatment. Restaurant offer: 15% Discount on food on both eat in and takeaway. Can cater for large parties up to 150 persons. building company offer: best prices guaranteed for NHS Staff. Garage Services offer: 15% discount on menu servicing prices & genuine stocked brake pads. 10% discount on a Terraclean Engine Decarbonising service. Please mention your Health Staff Discount Card when making a booking.